A penny for your thoughts? How about a fully custom, $1300 ski for your thoughts? 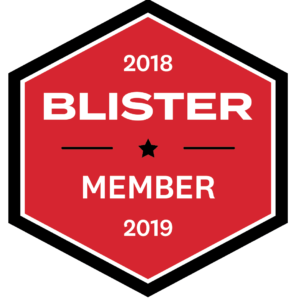 Fill out our survey to help us make BLISTER better, and you’ll be entered to win the Folsom custom ski of your choice. Spring touring season is here, and now’s your chance to get a full avalanche rescue kit + a backpack from Ortovox! 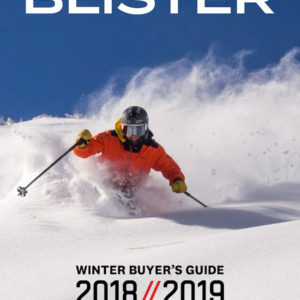 Enter to win Hestra’s spring-skiing gloves! Win some ski / snowboard gloves or mittens from Gordini! Enter to win some insulated bottles and mugs from Hydro Flask! Enter to win Black Diamond’s new avalanche beacon! Win a G3 Ion 12 touring binding and any skin you want from G3’s Alpinist+ collection! 4 people are each going to get a pack of DPS’s Phantom 2.0 permanent base glide treatment — enter now for your chance to win! 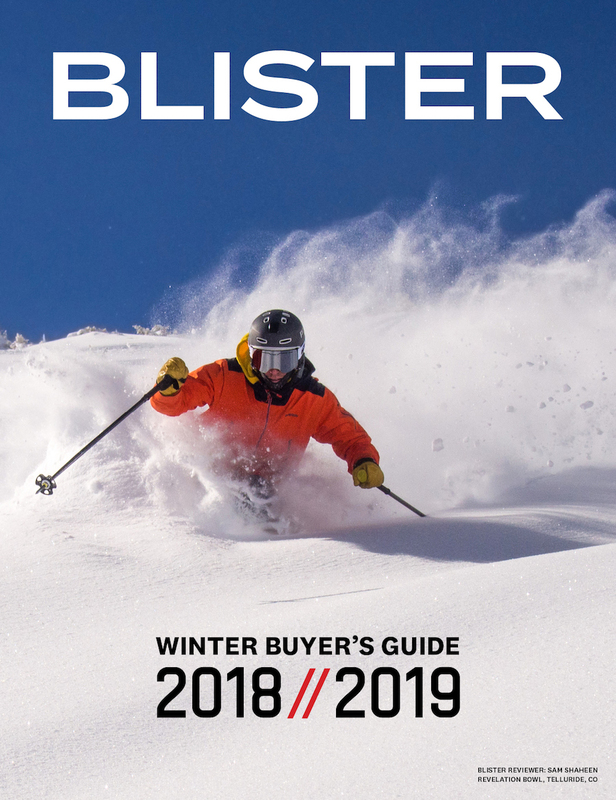 Win a backcountry skiing / climbing helmet from Scott! Win gloves or mitts from the Niseko-based brand, Oyuki! Win custom skis from Folsom! 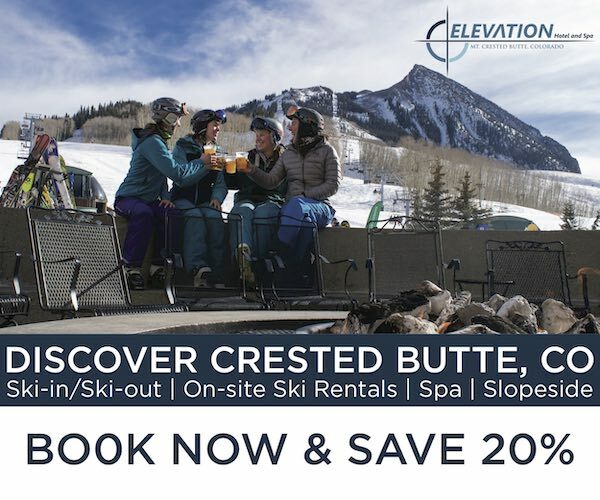 Tired of your boring old ski poles? Enter to win a customized set of bamboo poles! Win a super versatile jacket from Strafe! 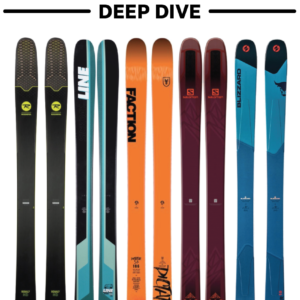 Pick out any pair of skis from Liberty’s lineup! Yep. Any Faction ski you want. Click to enter now. 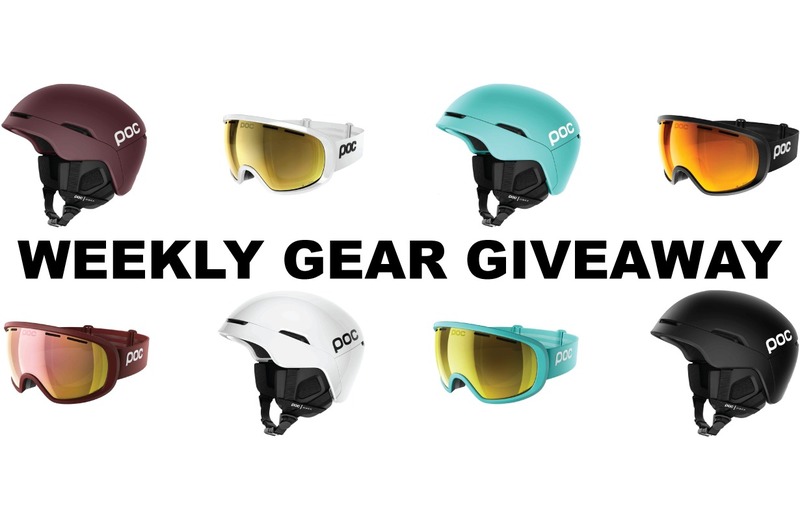 Win POC’s new Obex SPIN Helmet and Fovea Clarity Goggles! 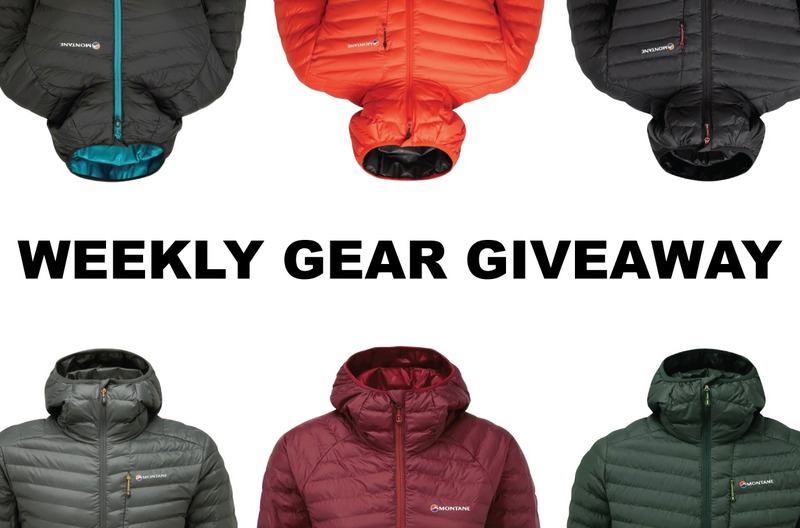 Win a lightweight mid layer from Montane!